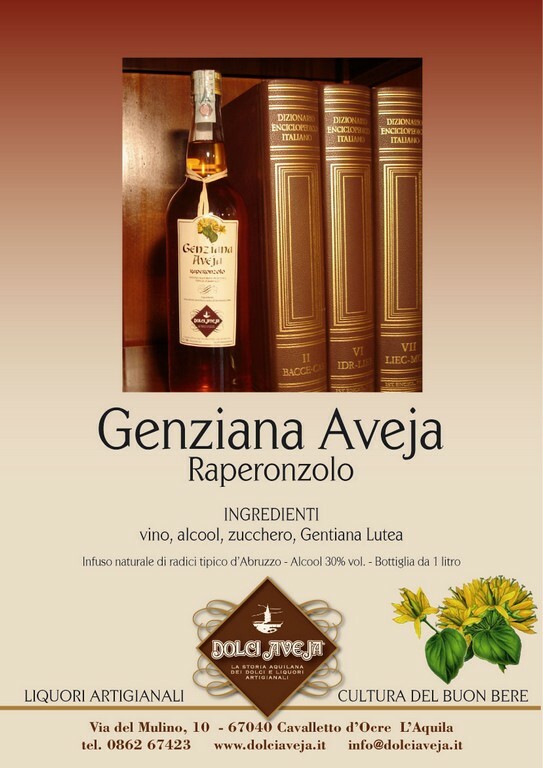 Wine, alcohol, sugar, great yellow gentian flowers. 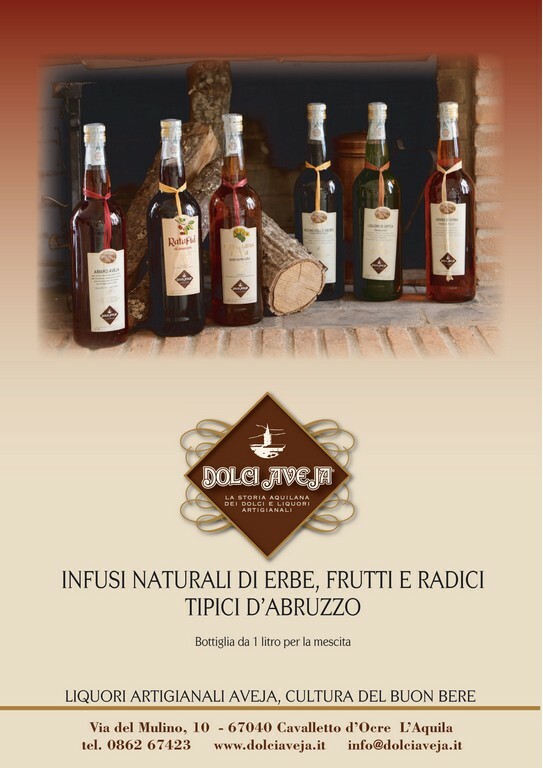 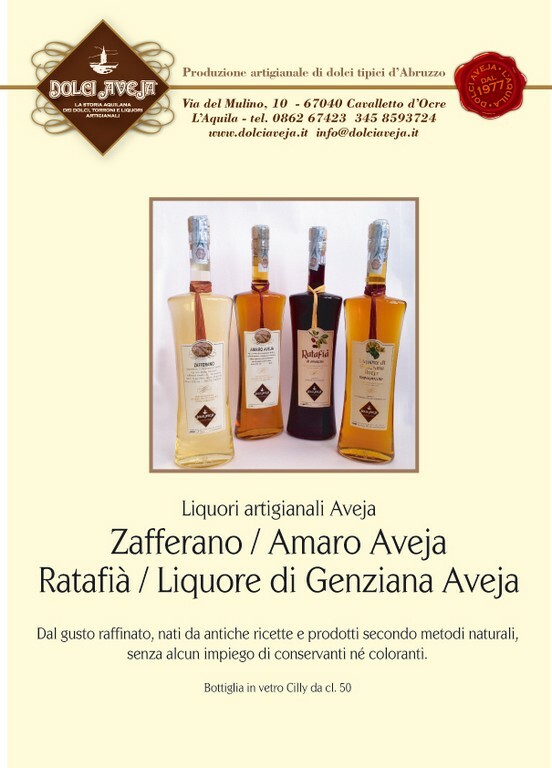 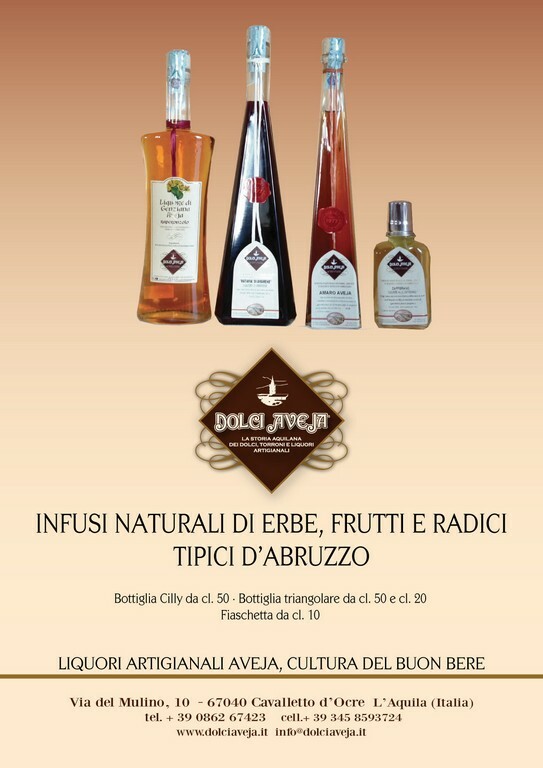 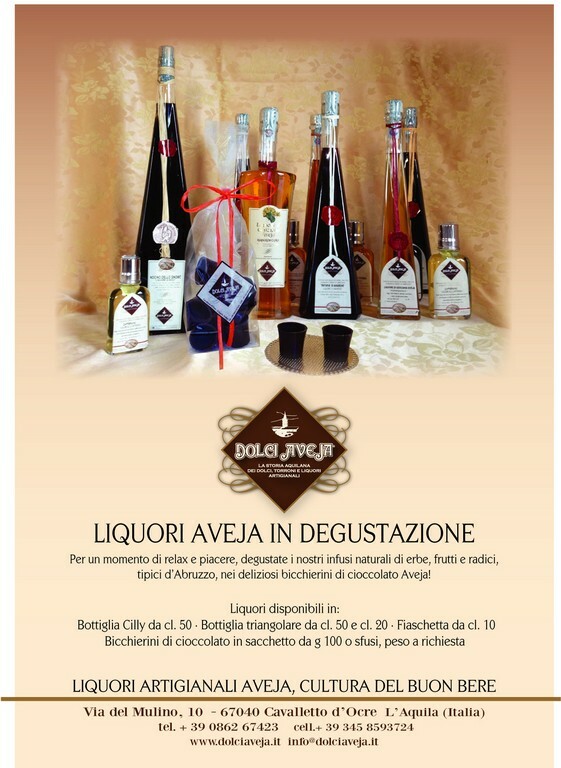 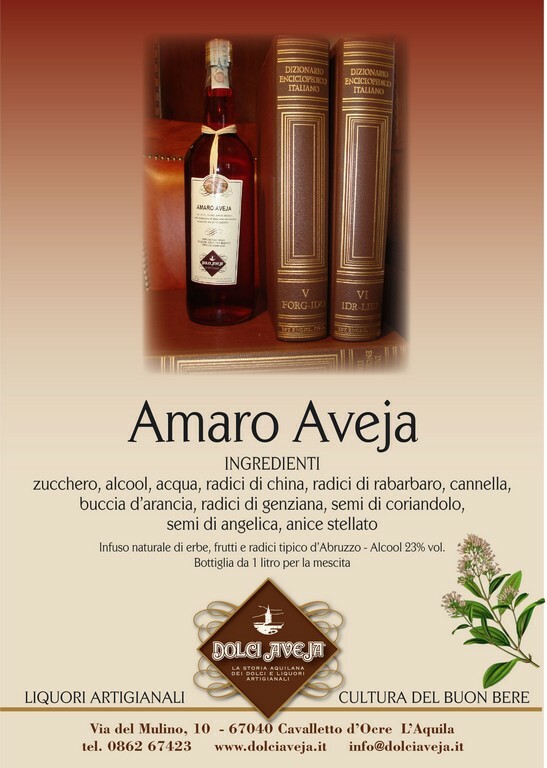 A natural liqueur infused with roots typical to the Abruzzo region. 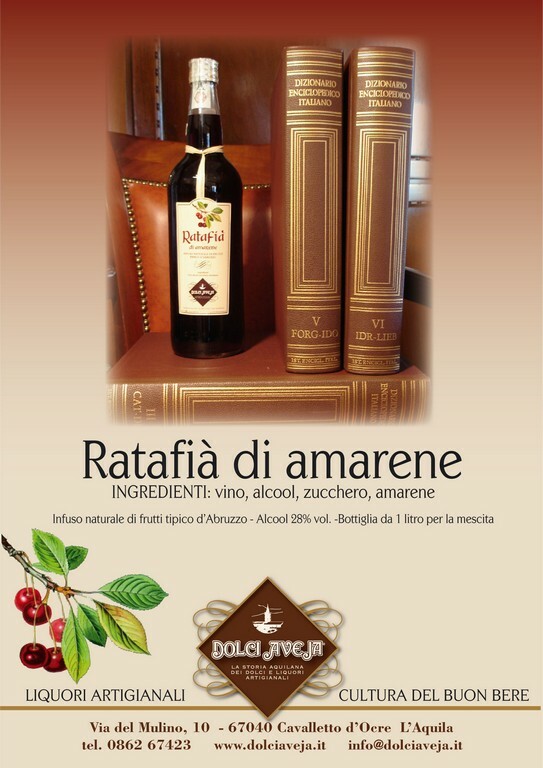 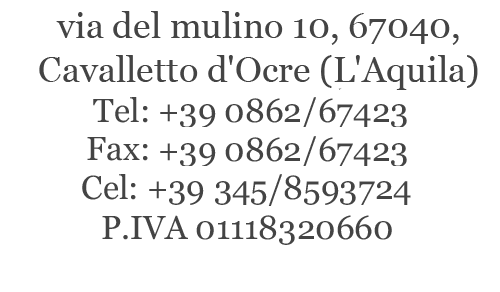 30% alcohol by volume.